Christopher Demos-Brown's American Son opened at the Booth Theatre on November 4. The new drama stars Kerry Washington, Steven Pasquale, Jeremy Jordan and Eugene Lee. Directed by Kenny Leon, American Son tells the story of race, family and politics. Celebs of the stage and screen came out to support the new work on opening night. 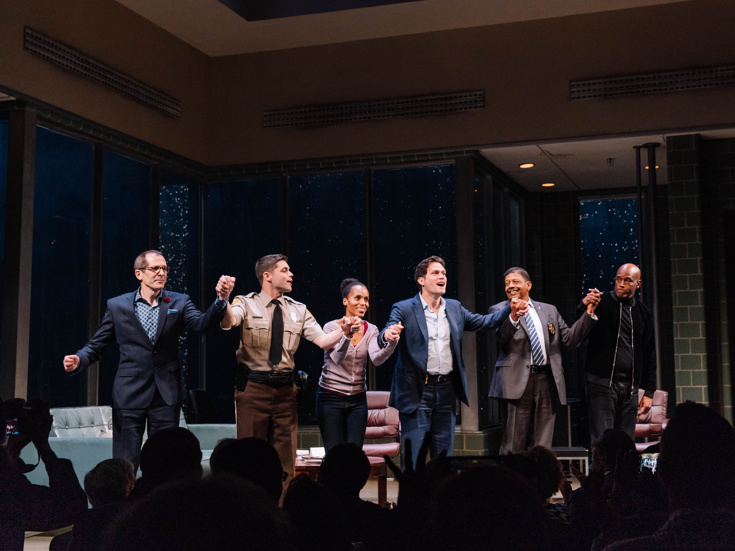 Check out the photos, and be sure to see American Son before its limited run ends on January 27, 2019.